On the final Sunday of Lent we are looking at Jeremiah 31:31-34, where God says that “the days are coming” when those in captivity in Babylon will have a new covenant with God. That new covenant was unimaginable to the people of Jeremiah’s day because the Temple had been destroyed, Jerusalem lay in ruins, and the nation of Judah has seen its king led away in chains. Rush Limbaugh continues to hemorrhage sponsors and at least two radio stations as the controversy over his personal attack on Sandra Fluke continues. Whether you like Rush Limbaugh or not — and frankly I don’t – this is an interesting case study in offense and apology. When Limbaugh’s apology is measured by the benchmarks of moral apology, it fails abjectly. Let’s take a look at why, and what could have been different. In her book, Taking Wrongs Seriously: Acknowledgment, Reconciliation, and the Politics of Sustainable Peace, Trudy Govier, a professor of philosophy, says that moral apology differs from defense of one’s actions, or excuse or explanation of one’s actions. Most of us have both received and offered an excusing or explanatory apology: “Sorry I’m late, the traffic was terrible” is a common example. But moral apology is required when someone has been harmed or injured either physically, emotionally, or socially. Limbaugh obviously crossed the line of cultural decency in his personal attack on Georgetown law student Sandra Fluke. Name-calling as an ad hominem attack is not new, but it does move the discussion of any topic away from the issue and on to a personal level. Limbaugh clearly did that, which even he acknowledged. Acknowledges wrongful acts. The offender admits to committing wrongful acts. Limbaugh did admit to calling Sandra Fluke outrageous names in a personal assault on her character. Expresses remorse for those acts. The offender expresses genuine remorse for the offending acts. Saying “I’m sorry” sincerely is important for both the offender and the offended. Limbaugh said his apology was “heartfelt” but others did not share that assessment. Accepts moral responsibility. “I did it and I take full responsibility” is a succinct statement accepting moral responsibility. Avoids justification or excuse. When Michael Phelps, Olympic swimmer, apologized for being photographed using drugs, he blamed his behavior on his immaturity saying, “I’m 23 years old….” Unfortunately, four years before when he was caught he used the same excuse, “I’m just 19.” Limbaugh excused his behavior by saying it was an attempt at humor. Few found it funny. Invites forgiveness. Limbaugh’s apology is not addressed to Sandra Fluke and does not invite her forgiveness or other reconciling response. “I hope you can find it in your heart to forgive me…” is a typical phrase used to open the door to forgiveness from the offended person, and restoration of the relationship. Implies the offended deserved better treatment. “I should not have spoken about you that way, you deserve my respect.” Limbaugh could have used a phrase similar to that, but he did not. His apology centered on himself, not the person he offended. Commits to not repeating the offense in the future. If he was sincerely interested in making things right, Limbaugh might have been expected to repent as well. Remorse is sorrow for one’s action; repentance involves changing one’s behavior. 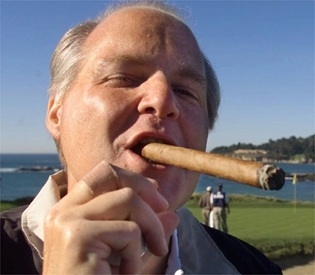 There is no indication Limbaugh promised never to attack anyone personally again. Quite the contrary, his continued explanations involved attacks on others. Offers amends. Newspapers offer amends for inaccurate reporting by printing retractions. 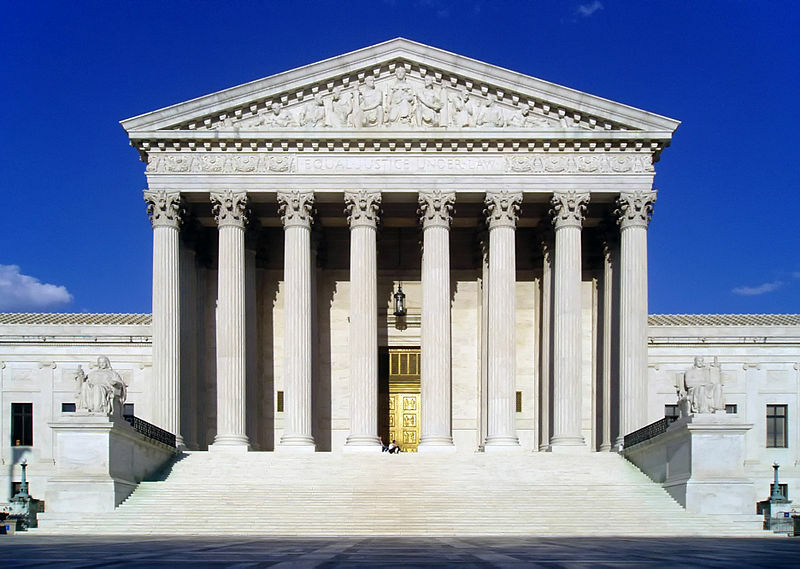 Courts are filled each day with people seeking amends through court settlements. Limbaugh’s apology made no move to offer amends. Even Don Imus offered to meet personally with the young college women he offended as a way to make amends personally. Rush Limbaugh’s apology should be seen for what it is – an insincere attempt to limit the damage to his brand, and to stem the flight of his advertisers. As such, his mea culpa fails the test of moral apology, not to mention common decency.